Azurá Stylists are Creative Architects committed to excellence in technical skills, continued education, and product knowledge. 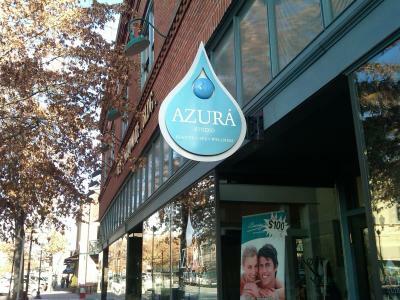 Azura hairdressers are Independent Contractors. Hair Extensions are come in a variety of colors. 100% real hair. Extensions can be flat ironed, curled, permed, and basically treated as your own hair. People will not be able to tell you have extensions. With regular maintenance, these extensions should last up to a year. 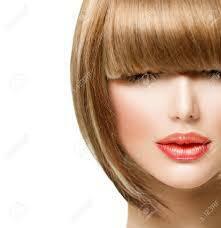 If you have a short cut or thinning hair, and always dreamed of long beautiful hair, call for a free consultation today! Azura' Stylists have a sophisticated understanding of the subtleties of color. How just the right shade can transform your skin to bring out your natural glow. 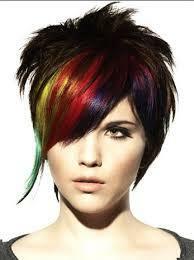 We endeavor to empower and educate both stylists and clients. We are proud of our national standing in the hair industry as a Beauty Salon. Azura' stylists continue their education and attend Vidal Sassoon training, Paul Mitchell training; UNITE, classes fine- tuning artistic technical skills and color techniques.